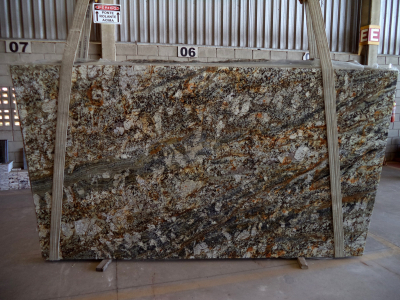 Cianitus is a kind of multicolored granite that has its origin in Brazil. 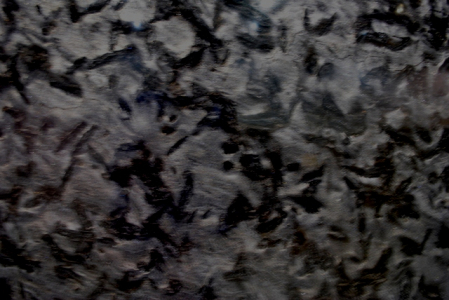 The stone is available in 3CM slabs. It can be used for interior flooring and walls, and tops (non-kitchen). 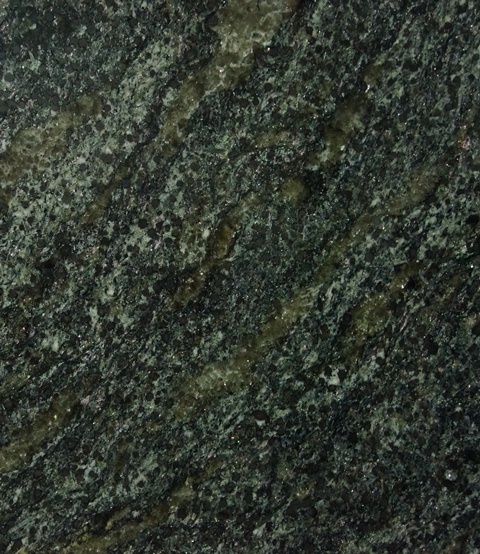 Schist slabs are often used as attractive facing stone. 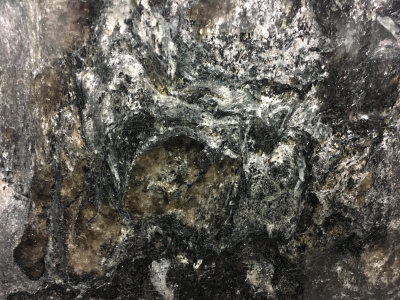 About 95% of the stone is grey but bands of other colors are also present, that gives a variety in design. Take a physical look at the product and know more about it from Cosmos Spokane, WA facility.